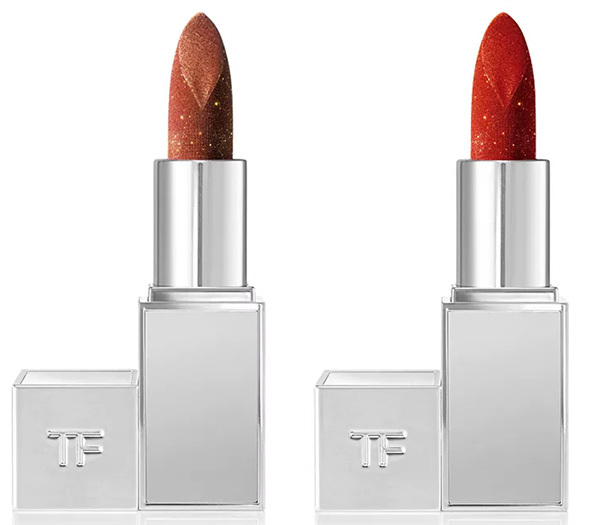 This morning while I was doing my regular beauty browsing I spotted the new Tom Ford Lip Spark lipstick shades. 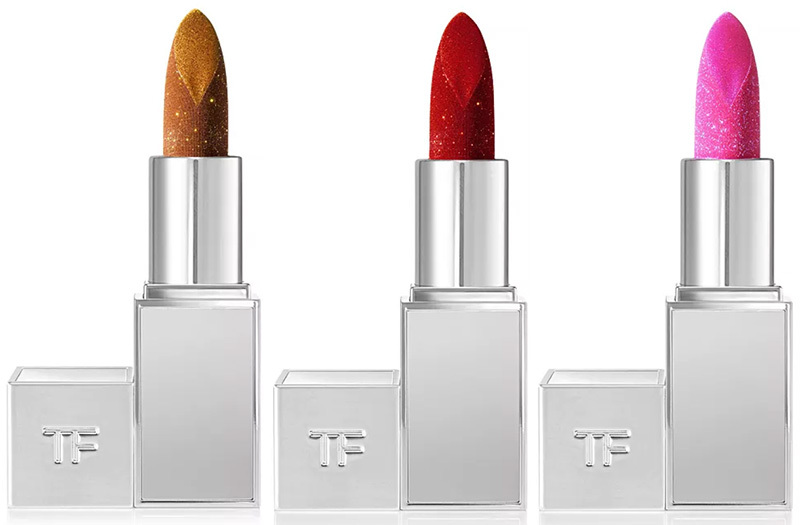 These have just launched separately from the new Tom Ford Soleil Summer 2019 Collection. Now my question is if we are going to see more products added to this new Tom Ford Spark trend. What do you ladies think? Ultra-gliding metallic sequin lipstick imparts explosive color with the look of loose glitter on lips. Smooth. Metallic. Sequin. Lips go high voltage with new paillette-packed Lip Spark. The ultra-gliding metallic sequin lipstick imparts explosive color with the look of loose glitter on lips. In glittering nudes like Surge and Thrust, and the ruby slipper sequin of Stunner, opulent glamour reigns supreme. A light vegetable emollient makes lips smoother and softer without feeling greasy. Microcrystalline wax provides gloss and uniform payoff for perfect application and release of explosive, multidimensional color. Tavia, my SA said they’re part of this year’s Extreme collection. They will also be launched with the ‘Badass’ extreme mascara and the Lavender Extreme fragrance.